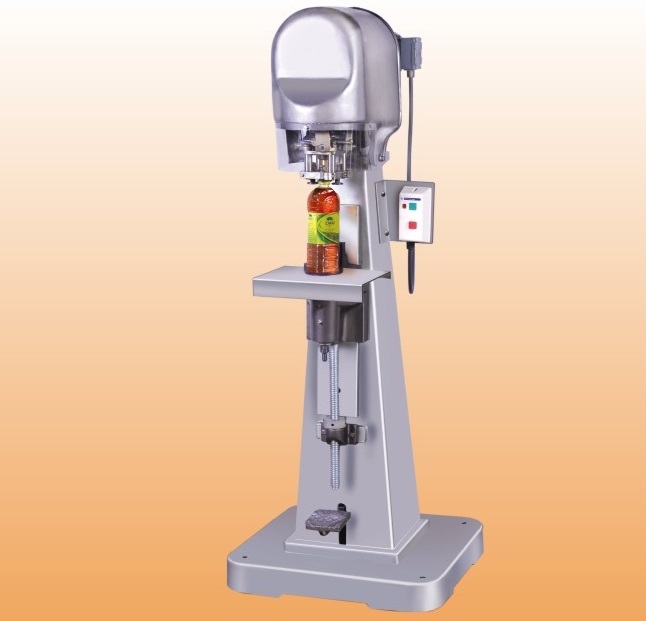 For accurate screw-type cap sealing, choose our compact and versatile Semi Automatic Capping Machines. We are the illustrious Manufacturer, Supplier and Exporter of reasonable priced, Semi Automatic Capping Machines in India and abroad. Built with sturdy materials and advanced techniques, these machines are completely heavy-duty. Further, we also tailor make Capping Machines for bespoke orders. With us, stay assured of timely deliveries.